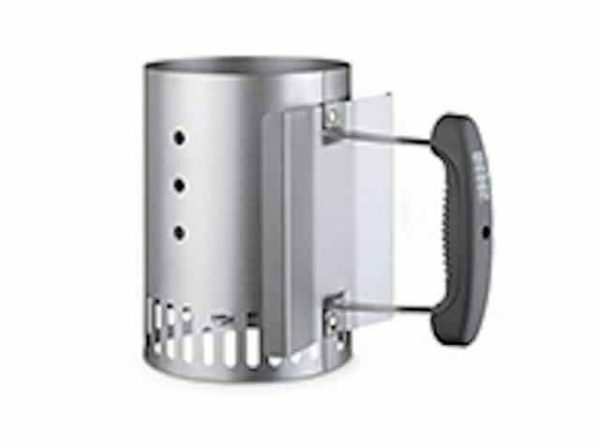 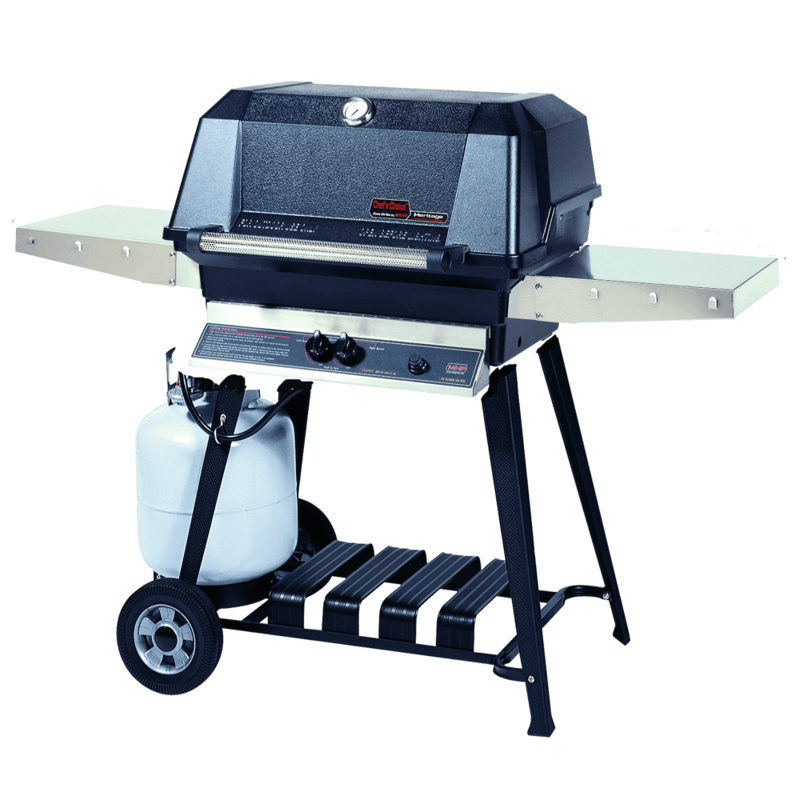 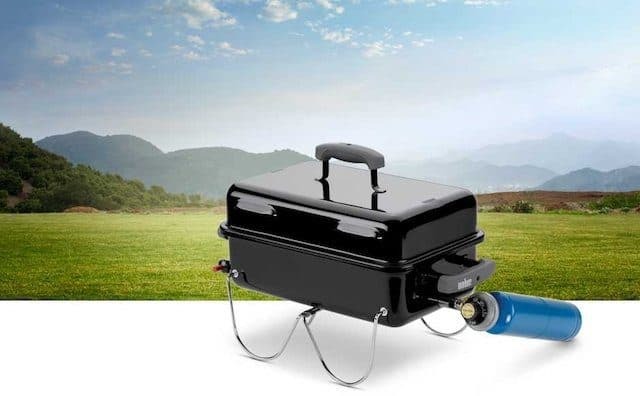 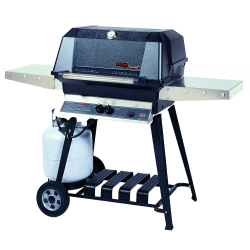 Perfect for cookouts, tailgate parties, or car camping, Weber’s Smokey Joe Gold grill is the classic traveling grill. 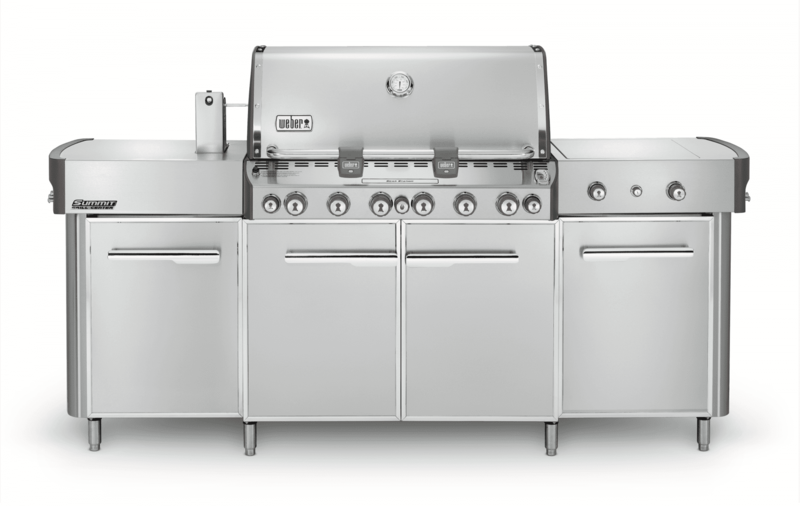 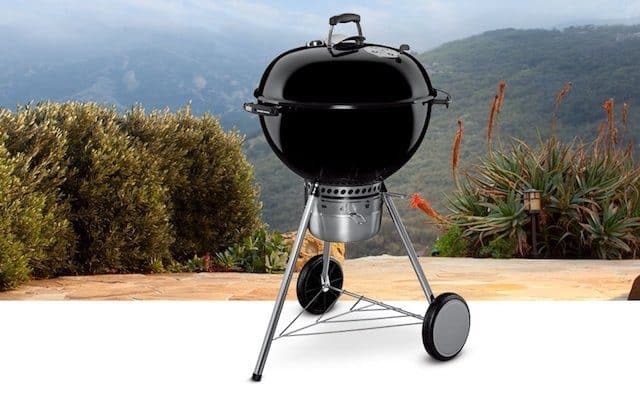 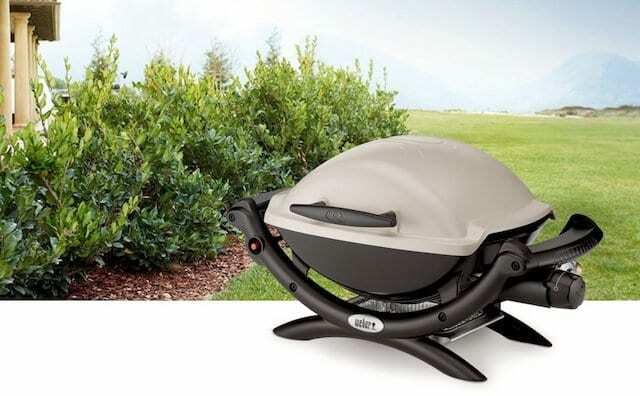 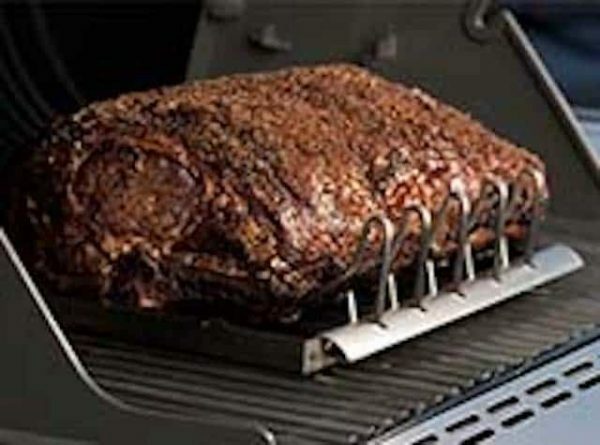 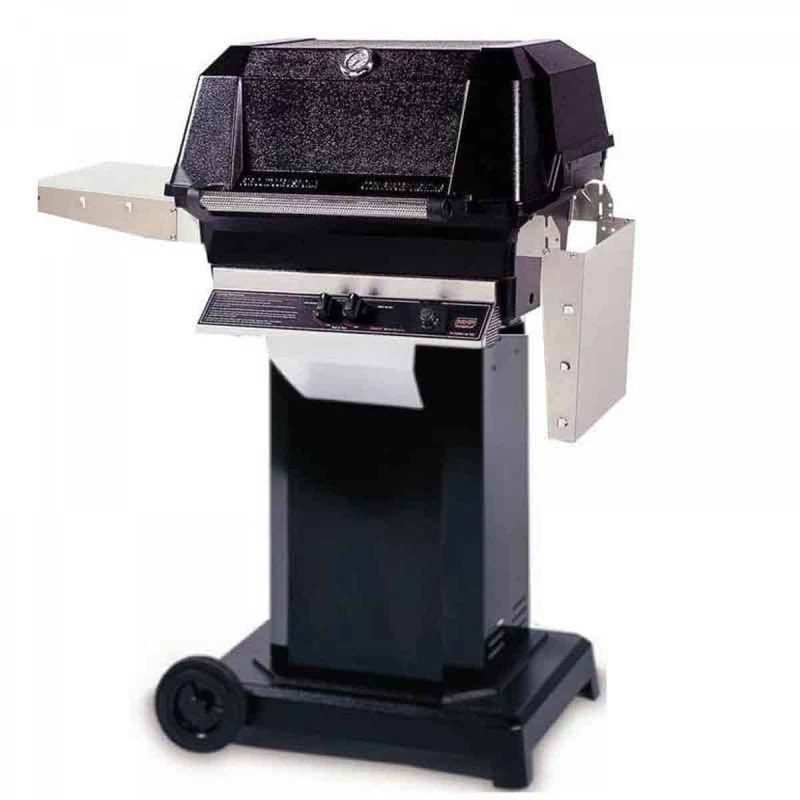 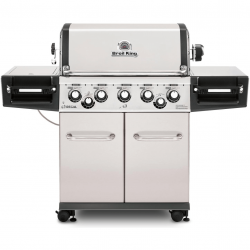 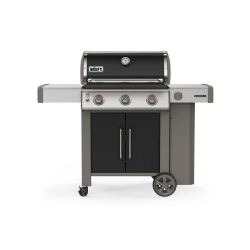 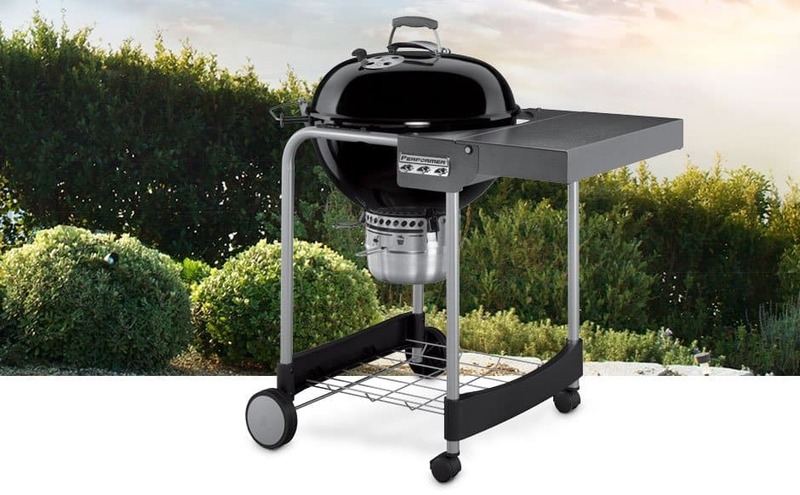 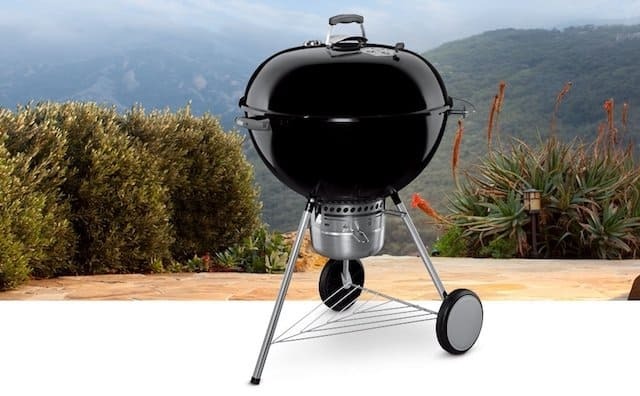 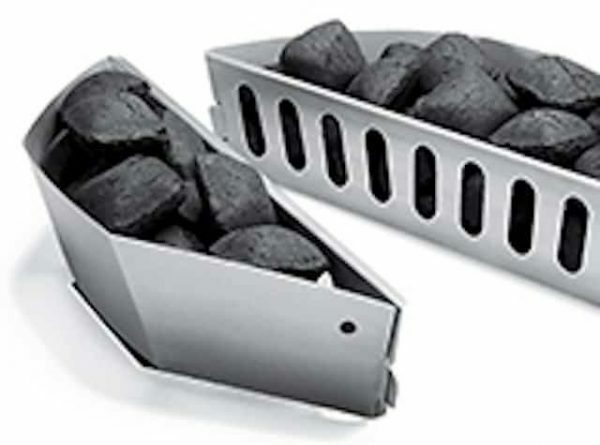 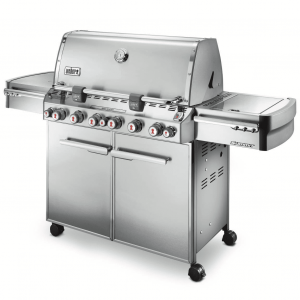 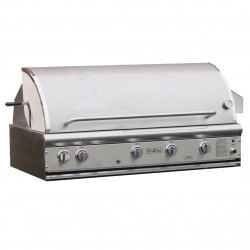 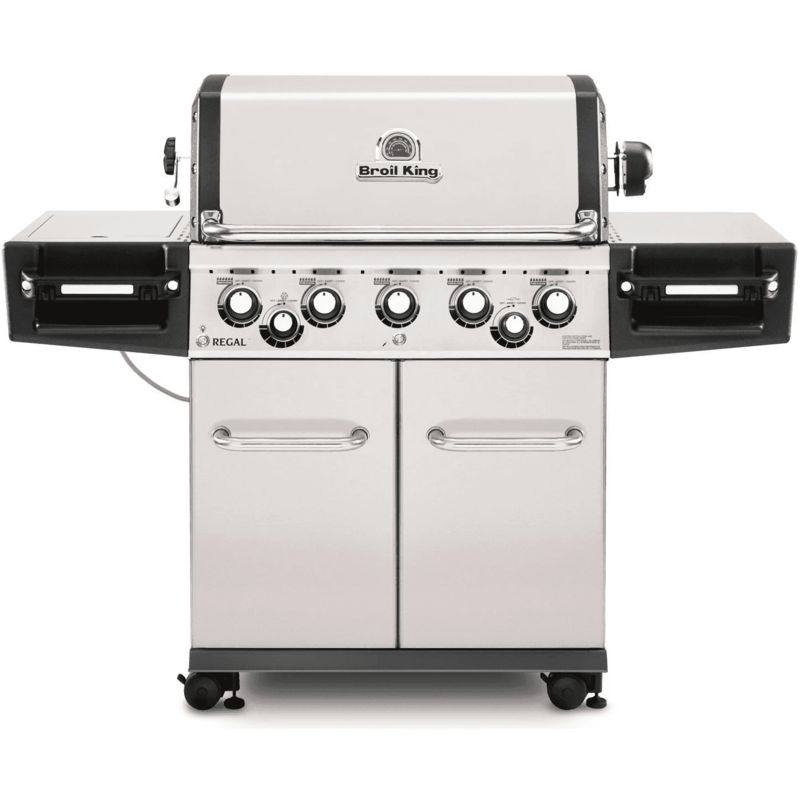 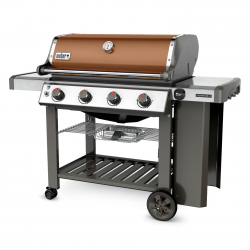 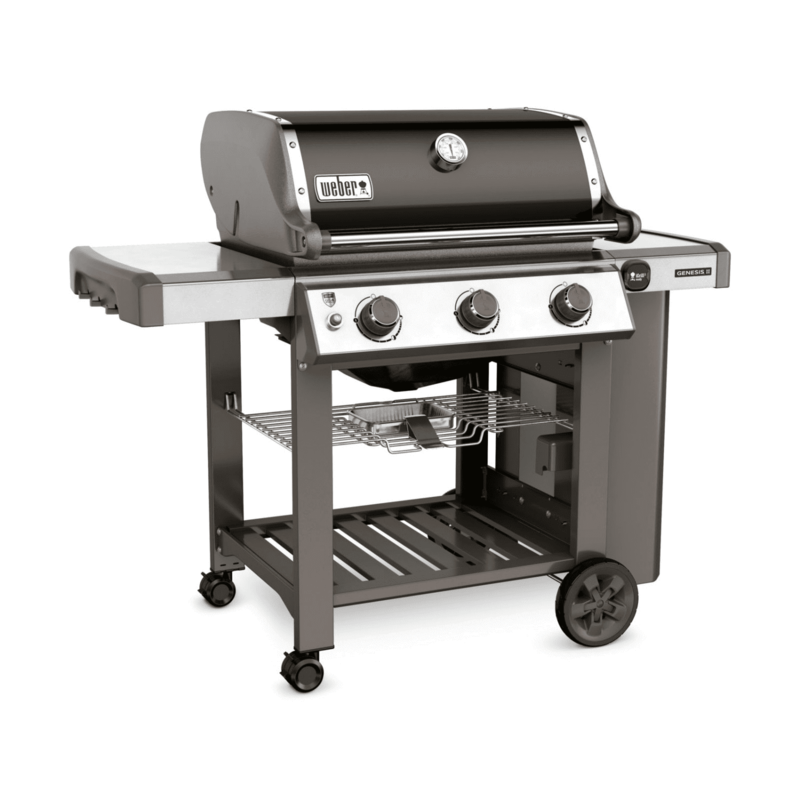 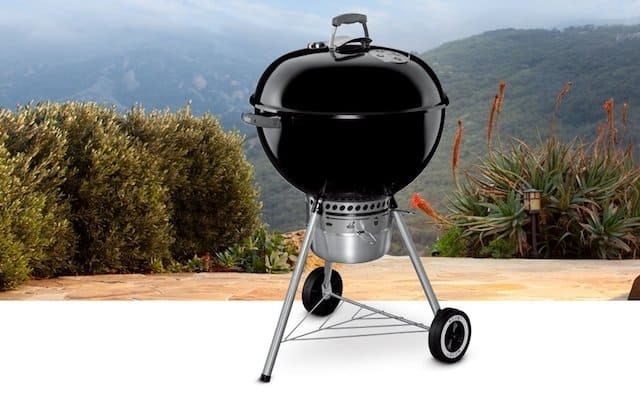 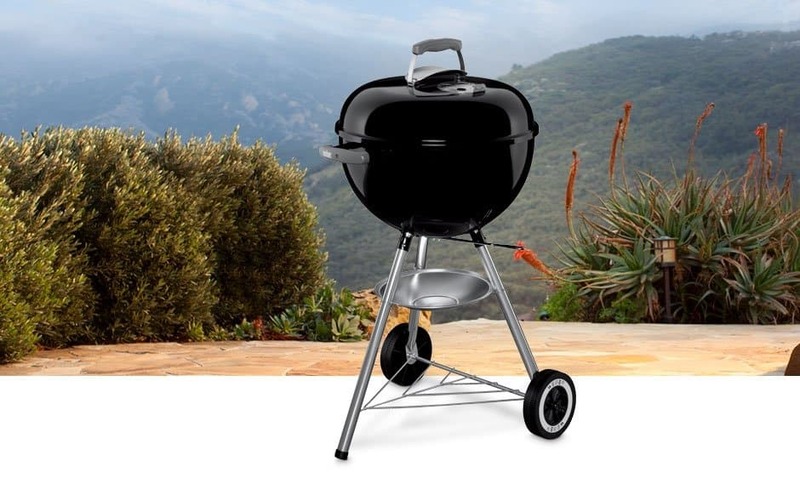 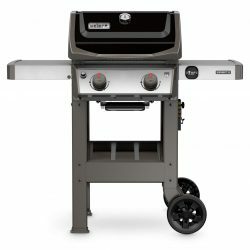 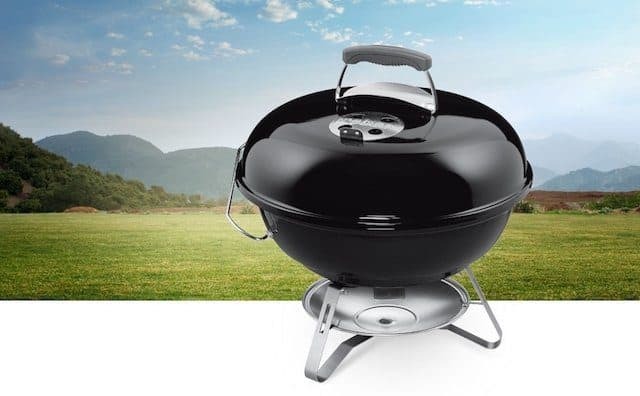 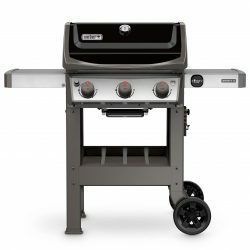 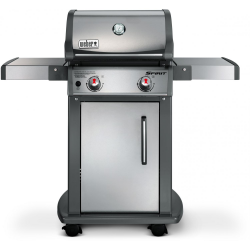 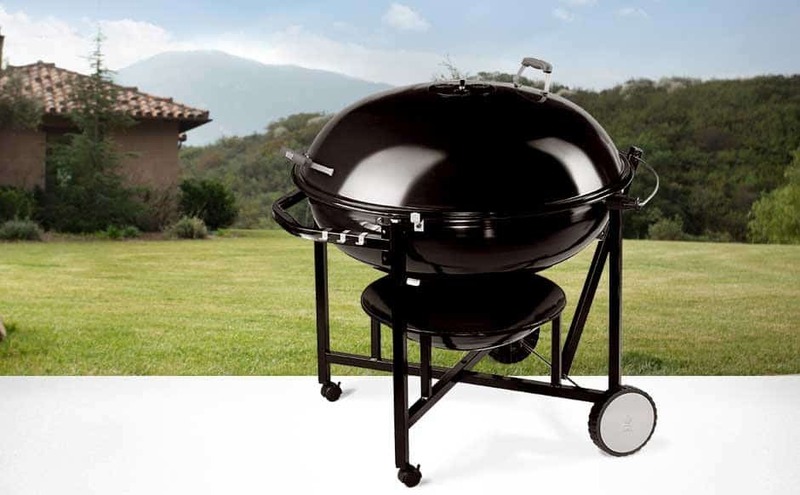 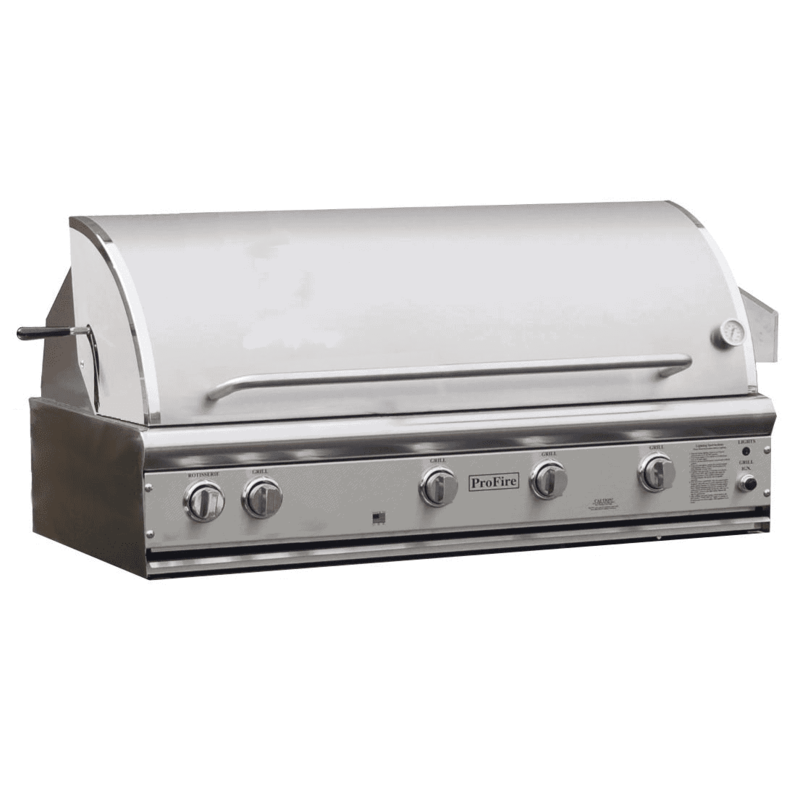 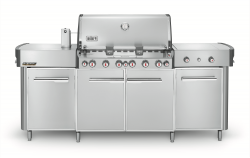 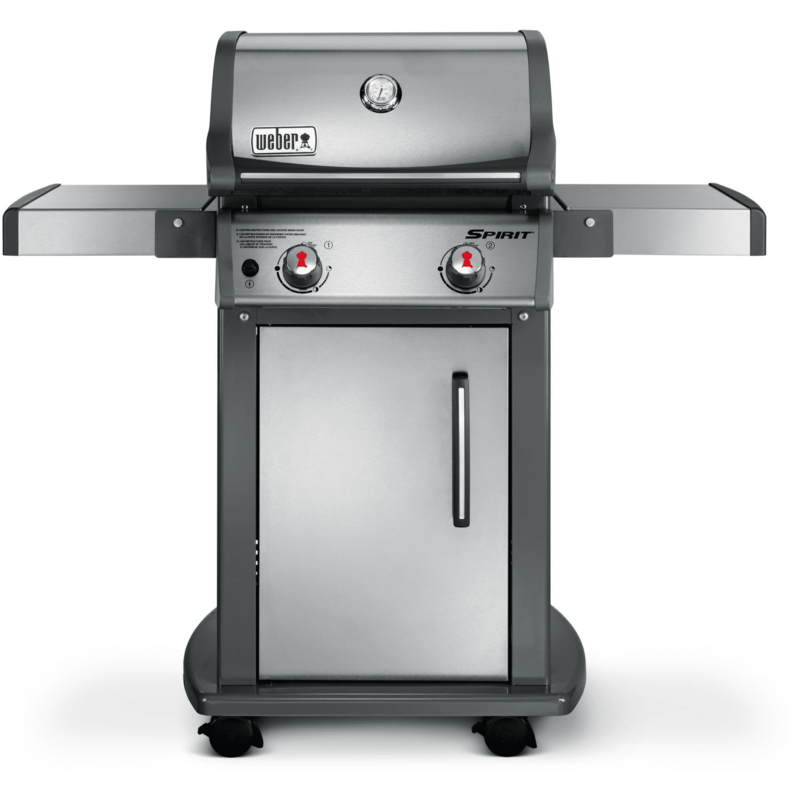 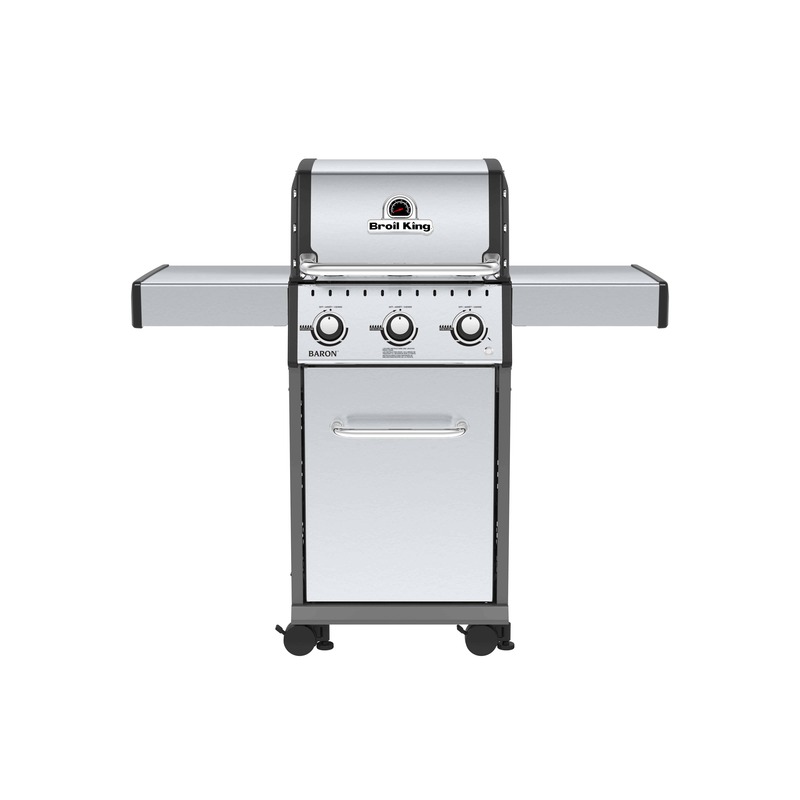 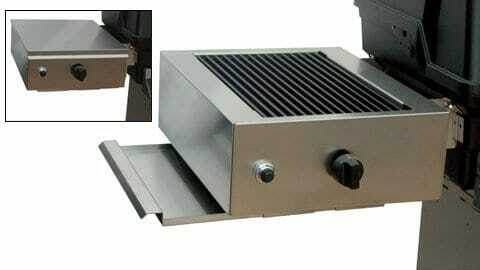 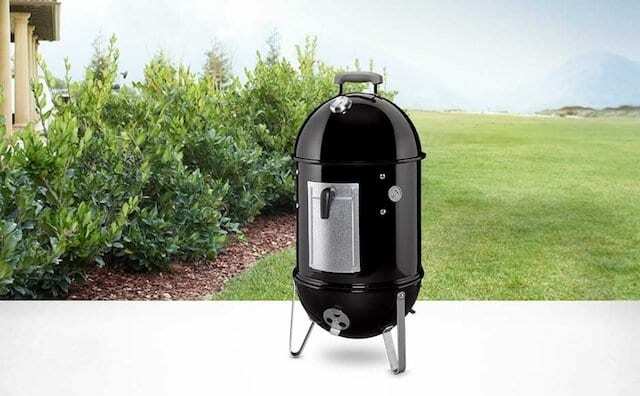 With its 14-1/2-inch-diameter grate, the Smokey Joe Gold easily cooks three steaks at a time or twice as many burgers. 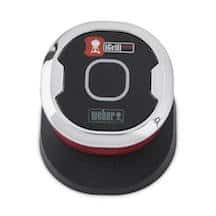 The porcelain-enameled bowl and lid resist rust and deliver even heat. 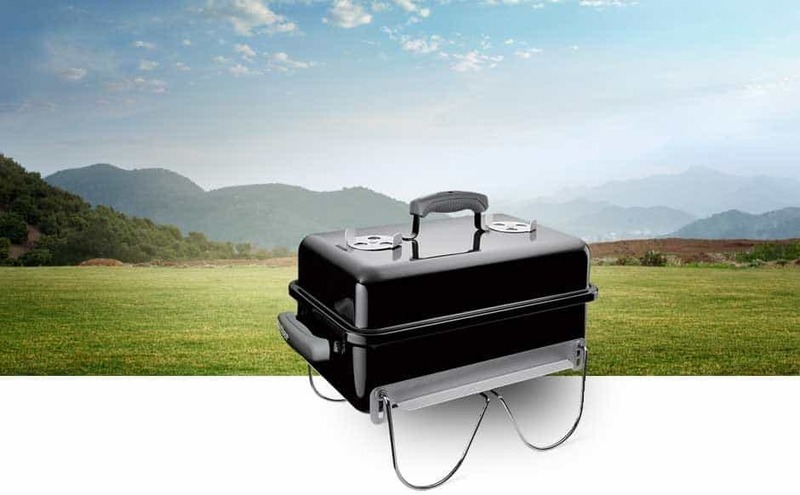 When it’s down, the lid lock doubles as a lid holder, letting you slide the lip out of the way while you cook. And, when the feast is done, simply fasten the lid lock over the top handle, pick up, and go. 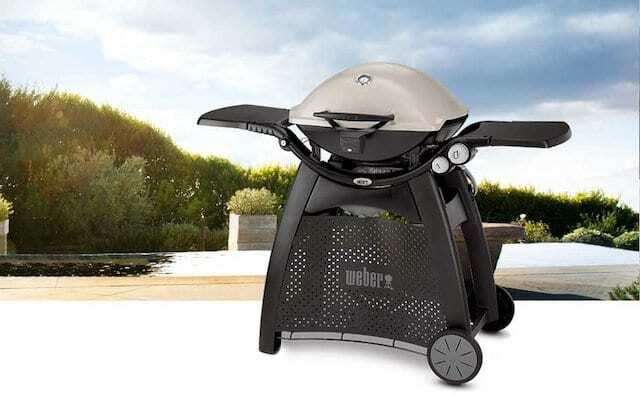 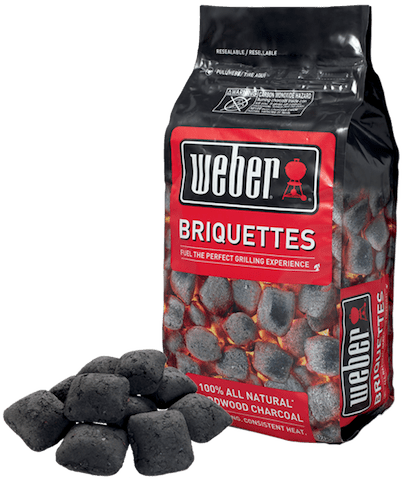 As an added bonus, Weber throws in a 31-page owner’s guide filled with cooking tips and time-tested recipes for grilling everything from pork chops to bratwurst to Cornish hens. 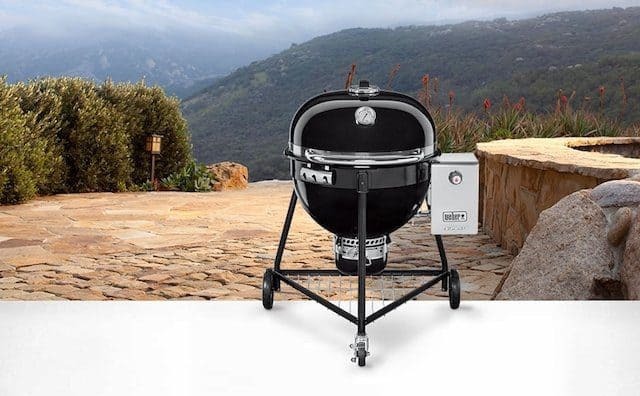 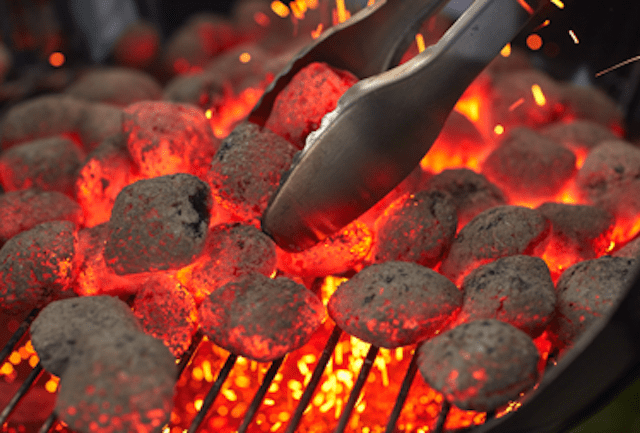 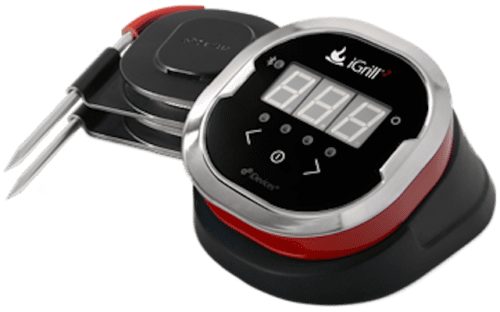 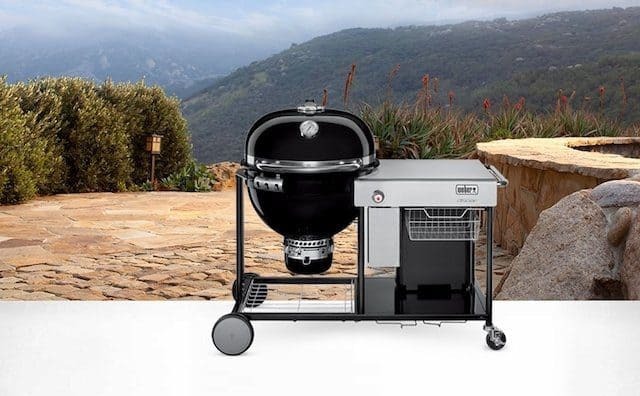 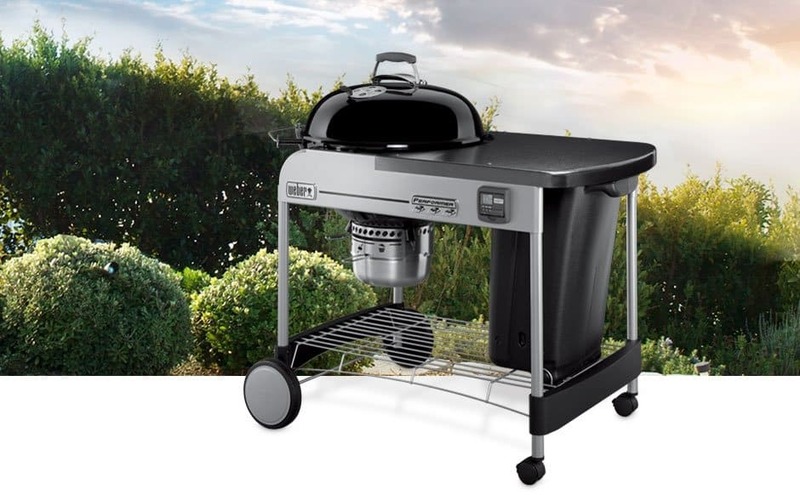 If you want to grill in the wild, at the shore or wherever the party is happening, then you are in luck with Smokey Joe grills, you don’t have to leave your appetite for grilled flavor at home. 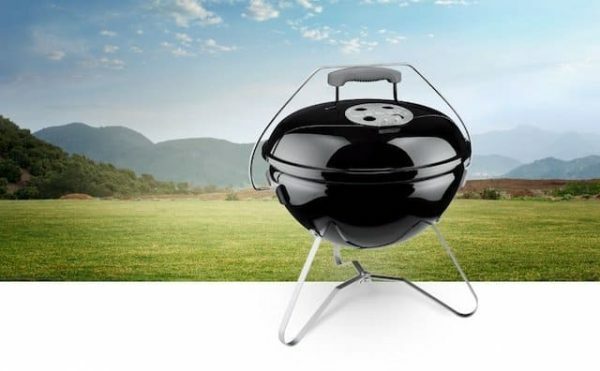 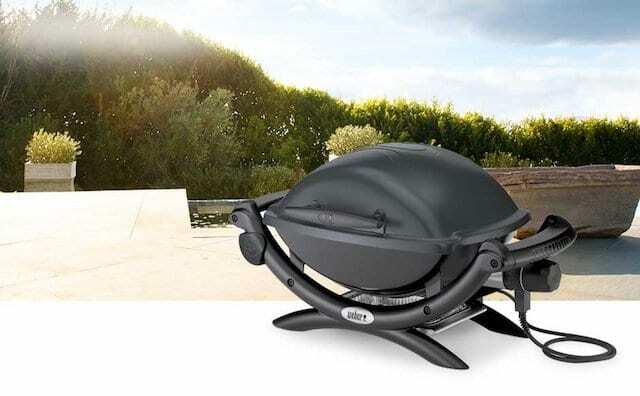 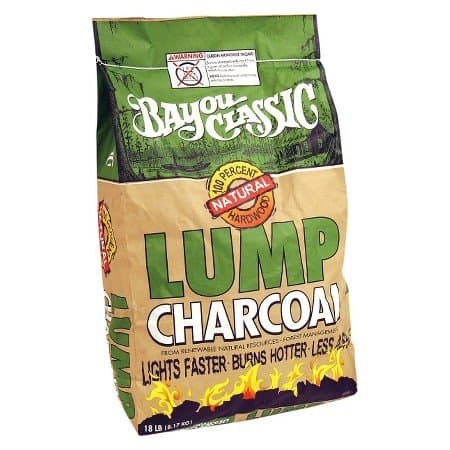 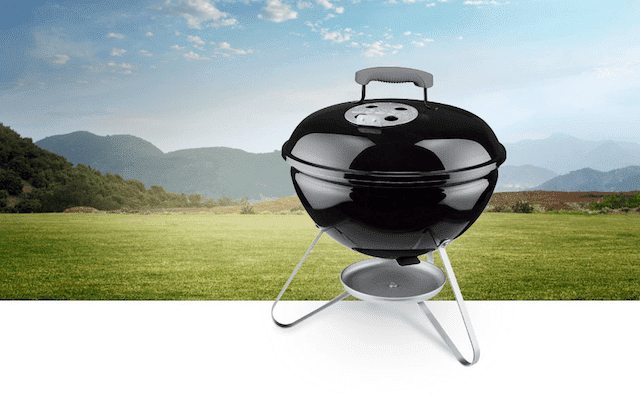 The Summit® charcoal grill is the evolution of charcoal grilling. 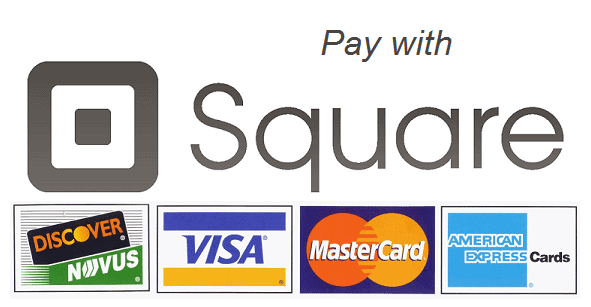 ©2013 - 2017 All Rights Reserved. 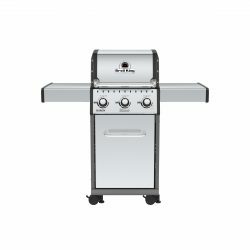 All Town Grills. 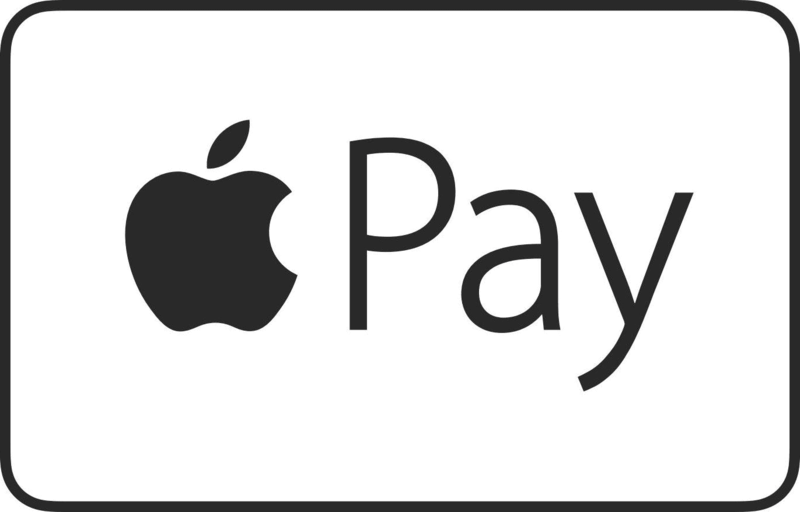 Please see our Terms of Service and our Shipping & Returns Policies.